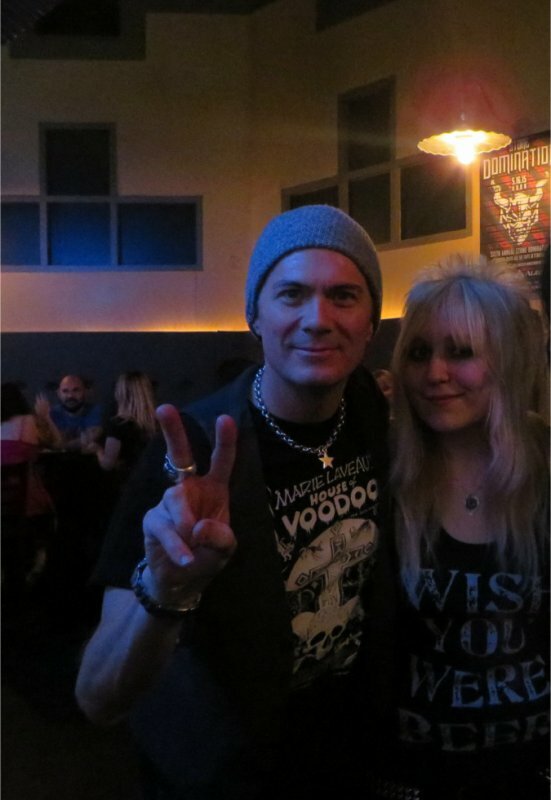 Avec mon chaton à son resto ! 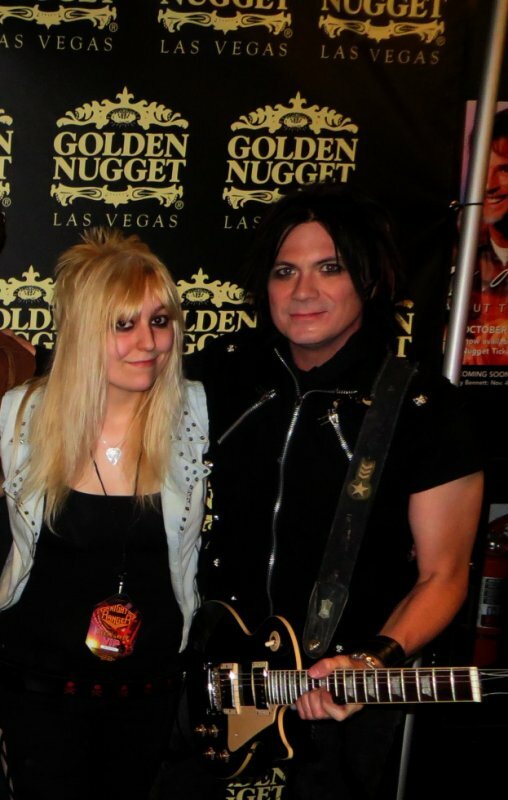 I had to crop ... just so I can have one with my favorite ! 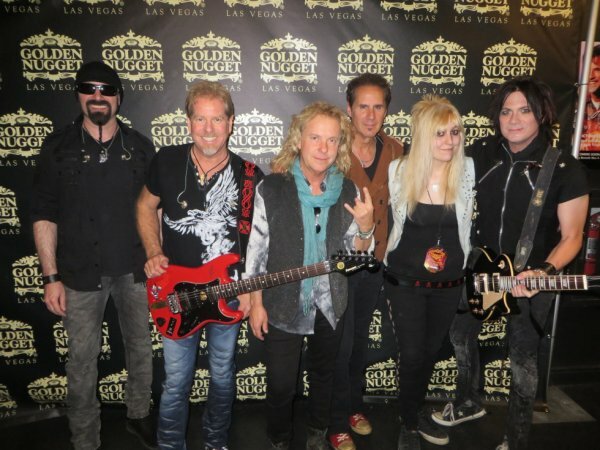 Meet n' Greet w/ Night Ranger ! 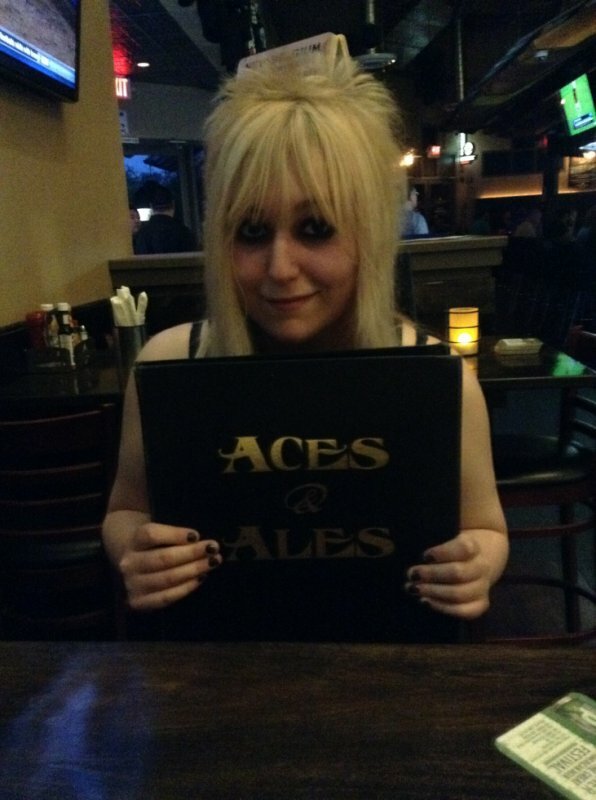 At Aces & Ales !